De Burgh’s core business involves the sale, repair, supply, and maintenance of (parts of) commercial vehicles. 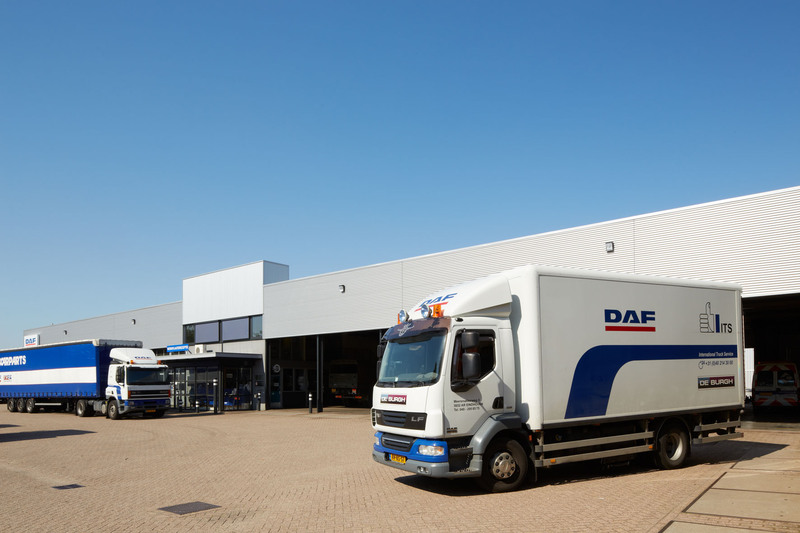 The dealer of DAF, Fiat Professional and IVECO commercial vehicles has been a household name in the region since the 60s by providing comprehensive, personal service. Would you like to find out more? Feel free to visit the De Burgh website and get in touch for further information! 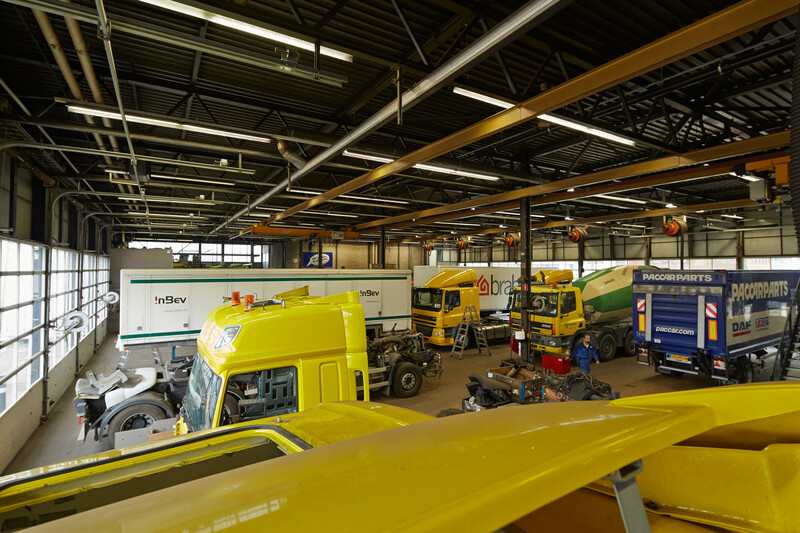 LenGo Truckparts is part of De Burgh Eindhoven and located at the same location. LenGo Truckparts specialises in used DAF parts. Camper Service Center is part of De Burgh Acht and is located at the same location. Its services include the inspection, maintenance and repair of caravan undercarriage and frame.